At the end of the war, the Graff Zeppelin, Nazi Germany’s only aircraft carrier, was ninety-percent complete, and moored at Stettin on the Oder River in Poland. It is now 1947, and Soviets—who do not have a single carrier—want the Graff Zeppelin. The Soviets want it, and Stalin orders that it be towed to Leningrad. 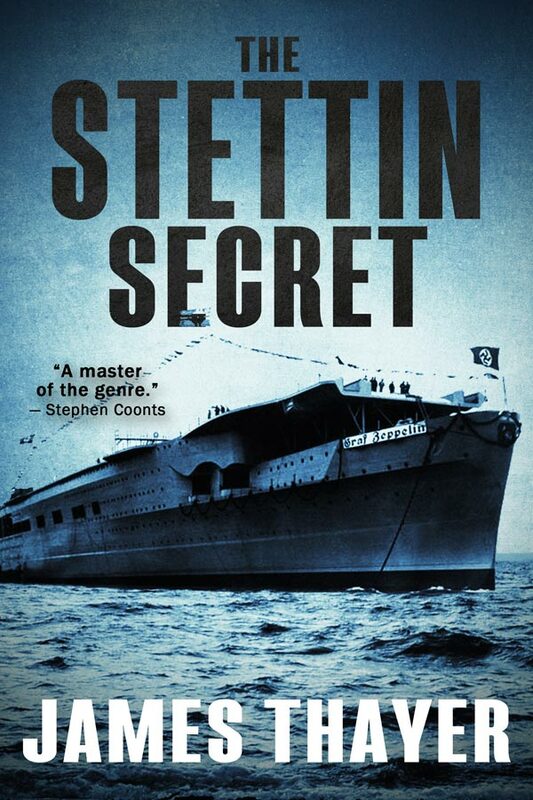 War-ravaged Stettin is filled with spies, refugees, smugglers, and soldiers of fortune. It is a violent, dangerous place. Andrew Jay—the U.S. Army’s premier special operative—is assigned the mission of sinking the carrier before it reaches the Soviet Union. The Soviets learn of Jay’s mission, and a Russian master spy and sadist Georgi Bukov is sent from Leningrad to stop the American. The fate of the Graff Zeppelin and Stalin’s grand plans for his Soviet Navy depend on outcome of Jay and Bukov’s treacherous struggle. The Graff Zeppelin will either sink or sail.